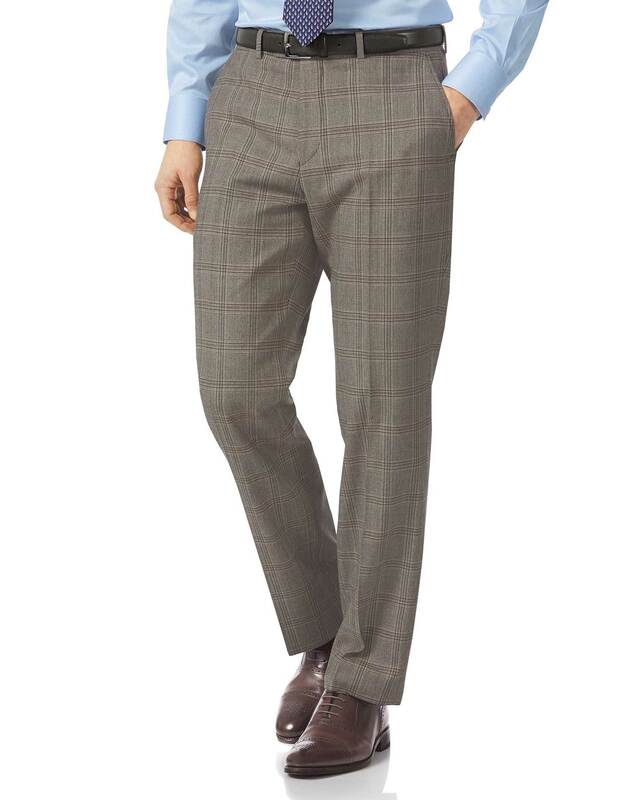 "Luxury pants tailored from British mill Alfred Brown’s 120s wool for impeccable fit and flawless drape." This is the first British woolen suit of CT that I have tried and it is fantastic. The fabric is wonderful and smooth and the fit and styling is excellent. I will try another in the near future.